Karl's Bait & Tackle | Page 83 of 83 | Karl's Bait & Tackle news plus fishing tips and more! You Have The Tackle, Now Where Are The Fish? Have you walked the dog lately? 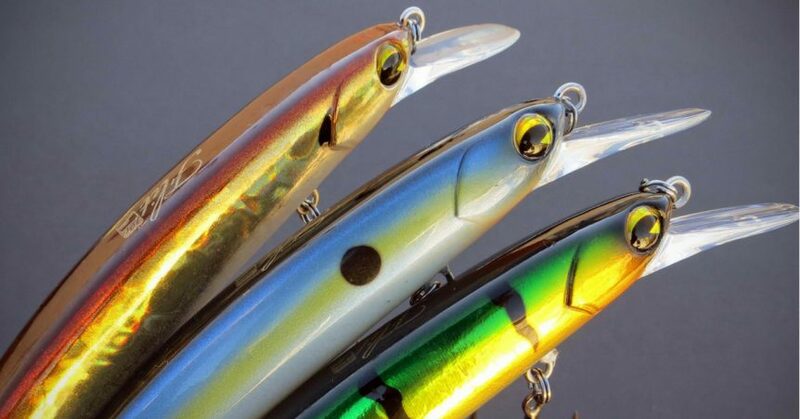 We’re talking about topwater fishing with the Skitter Walk® from Rapala®. 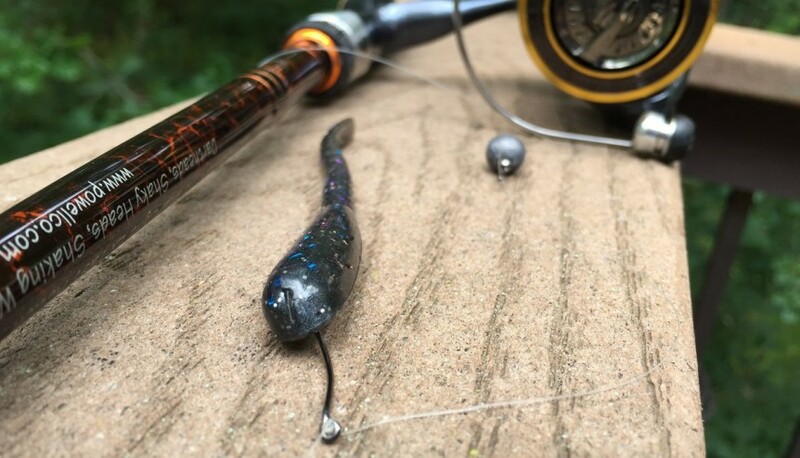 Its weighted tail, realistic eyes and internal rattles make this the perfect bait to drive bass crazy for topwater strikes and one of the easiest ‘walking the dog’ lures on the market! It’s official…read all about it! We have launched the Mystery Tackle Box blog, The Lodge! 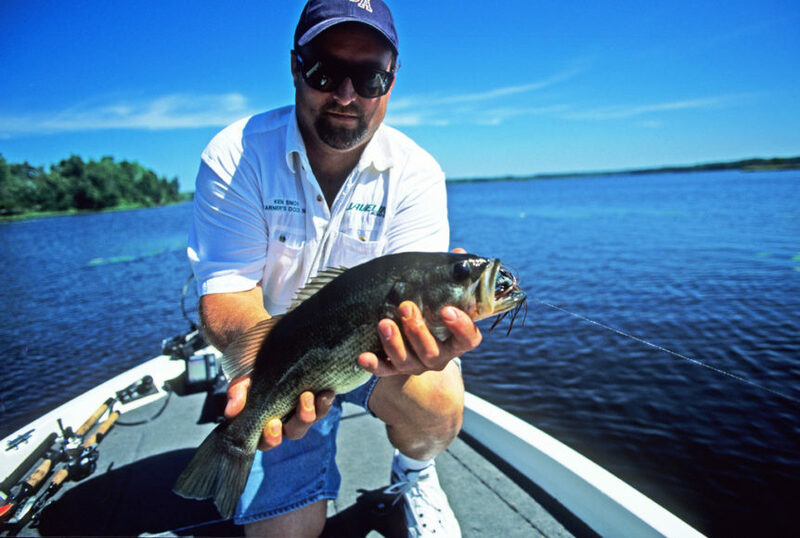 This is your resource to get the latest fishing tips and techniques, discover new and innovative baits, find top fishing products and much more!